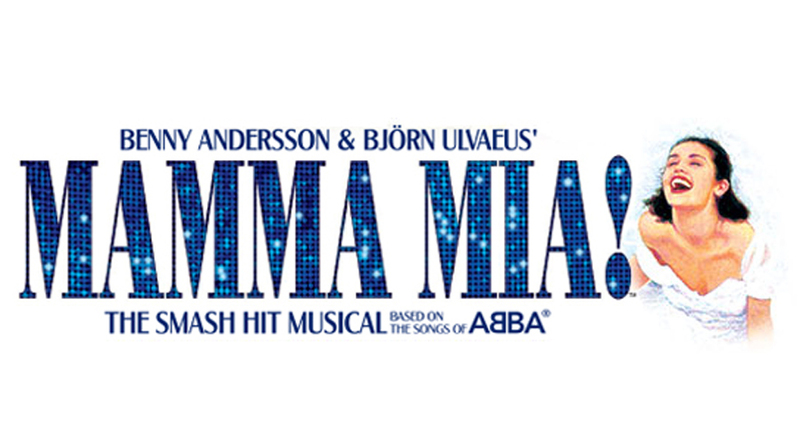 Put on your platform shoes, your feather boas and get ready for one of the most popular musicals of all time, Mamma Mia! On the eve of her wedding, a daughter’s quest to discover the identity of her father brings 3 men from her mother’s past back to the island they last visited 20 years ago. The story-telling magic of ABBA’s timeless songs propels this enchanting tale of love, laughter and friendship. This sensational production contains ABBA’s greatest hits, including “Super Trouper,” “Lay All Your Love On Me,” “Dancing Queen,” “Waterloo” and more! Over 60 million people all around the world have fallen in love with the characters, the story and the music that make Mamma Mia! the ultimate feel-good musical!